alaTest has collected and analyzed 48 reviews of Aya CM 2021 J. The average rating for this product is 3.7/5, compared to an average rating of 4.4/5 for other products in the same category for all reviews. Opinions about the performance and maintenance are overall positive. The design and usability are also mentioned favorably, whereas there are some negative views about the durability. Views are divided on the reliability. We analyzed user and expert ratings, product age and more factors. Compared to other products in the same category the Aya CM 2021 J is awarded an overall alaScore™ of 85/100 = Very good quality. Operates smoothly, fast enough and without any problems. And most importantly, at a great price! The on off switch is not usual and a little too well hiddenl when it's on the opposite side from where one sees it . Otherwise it's very good and has a solid feel. This has a very simple design but makes a good cup of coffee. The coffee basket comes out for easy emptying and cleaning. I would recommend it for the price. 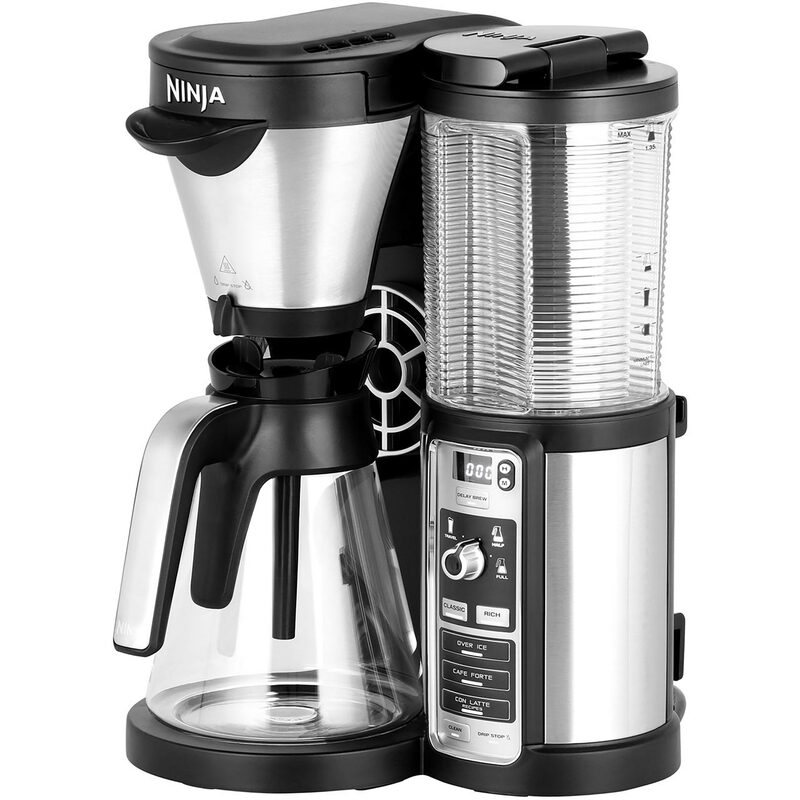 It's a simple coffee maker without bells and whistles. Big downside is that it doesn't boil the water, so the coffee is not very hot (if not to say lukewarm). You have to drink the coffee as soon as its done, as it turns cold pretty quickly. We bought the same make 7 years ago, We were more then satisfied with it, that the reason we went for the same again. This time, very disappointed, poorly made, flimsy. We've returned it, unused.